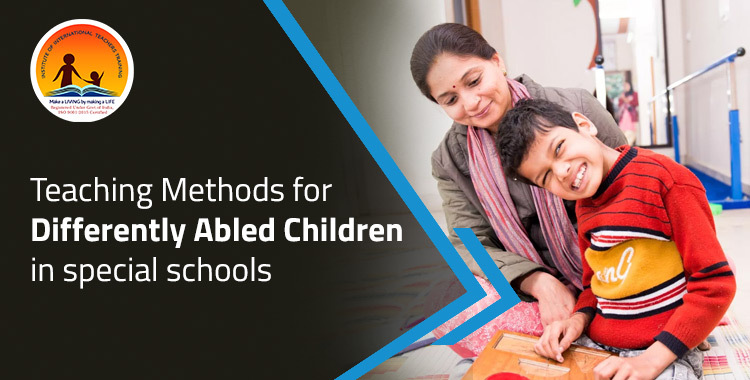 Why special needs education is a must for differently abled students? Everyone cannot learn equally. Some students are suffering due to certain physical and mental debilities. 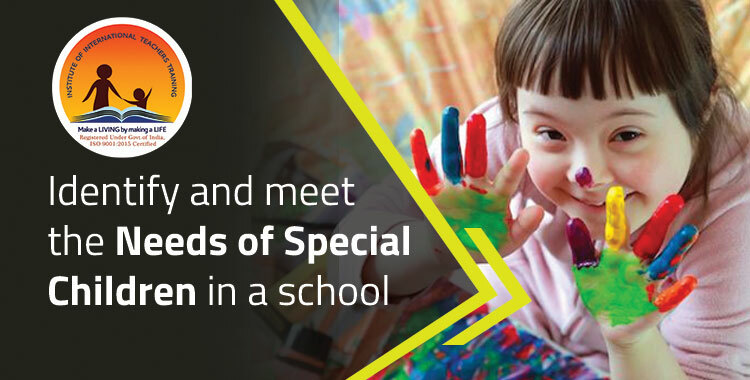 Why Individual Attention Is Essential For Differently Abled Children? Millie Hue on Why an evaluation of teaching is important for teachers and school administrators? Timir Mukherjee on How Montessori Teachers Training is a Tool for Human Development?